We are an evolving business aiming at meeting the community needs. Crystal Ocean began it’s journey in the year 2000. Originally located in the coastal town of Tooradin, it is now homed in a cosy, cottage style building circa 1885 in the picturesque town of Yarragon, Victoria. Crystal Ocean celebrated it’s four year anniversary in Yarragon on Australia Day, 2017. Our vision is to provide a spiritual haven for learning, growth and self discovery at a time when many are seeking ‘more’ in their lives. Our aim is to welcome visitors from all walks of life with a calm space in which to explore, relax and perhaps have a chat. We offer Guided Meditations, Crystal Singing Bowl Meditations, Psychic Readings, Healings and Workshops regularly. 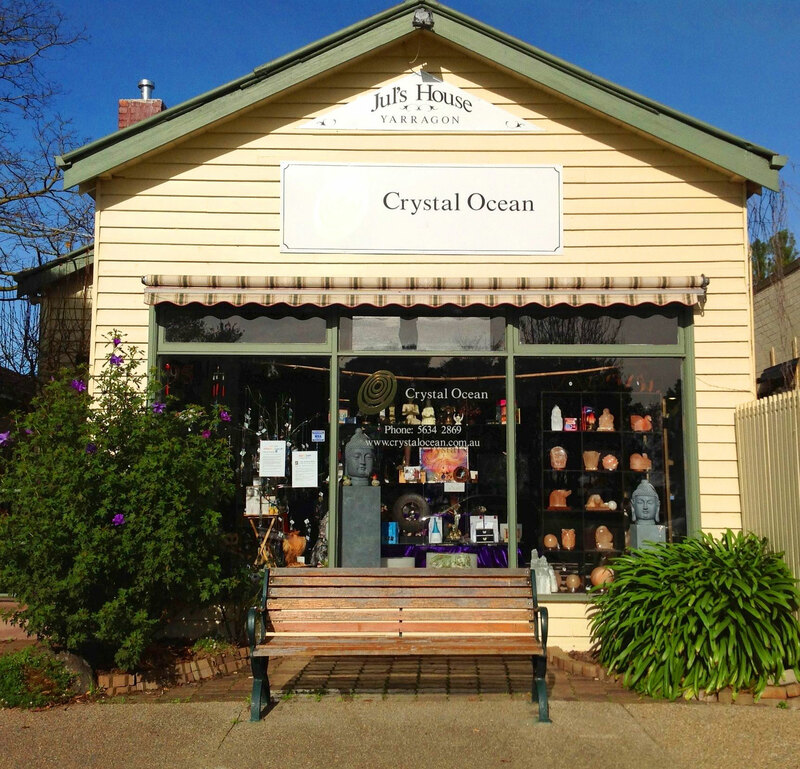 There is an ever expanding range of unique crystals and minerals, jewellery, candles, smudgesticks, incense, essential oils, books, CD’s, crystal and tibetan singing bowls, crystal singing pyramids, paintings from local artisans, giftware and other treasures. Our committed staff are always willing to offer their knowledge, warmth and smiles and look forward to seeing you in store. "Each time I visit the shop I always feel so much better after having been there. The atmosphere is amazing & the energy is beautiful. There is so much on offer at Crystal Ocean, that it is easy to lose track of time and spend hours there, looking at the huge variety of gorgeous crystal and jewellery and checking out the latest books." 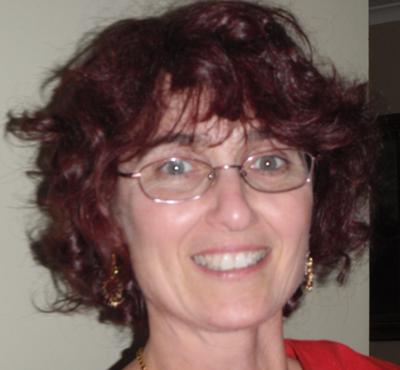 Julie founded Crystal Ocean in the year 2000. A lifelong interest in spirituality and a genuine love of assisting people in their own journeys make this venture a passion and a joy. 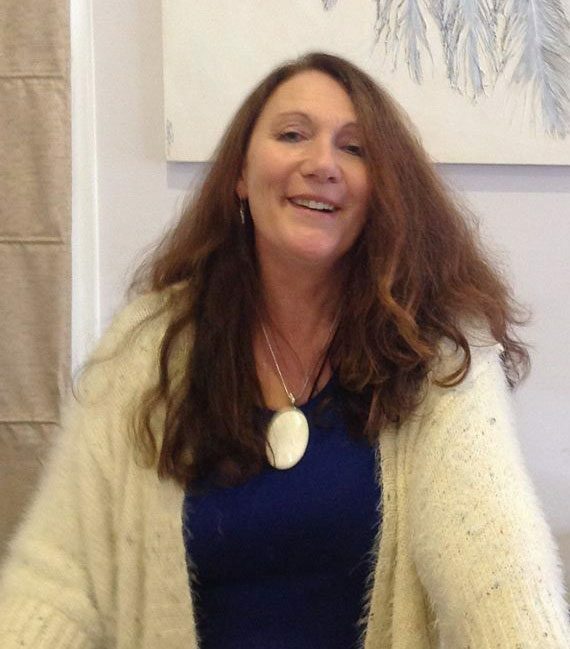 Julie has run guided meditation groups for the past 25 years and has undertaken courses that include reiki, psychic development, mediumship, crystal healing, shamanism, singing bowls and spiritual development. 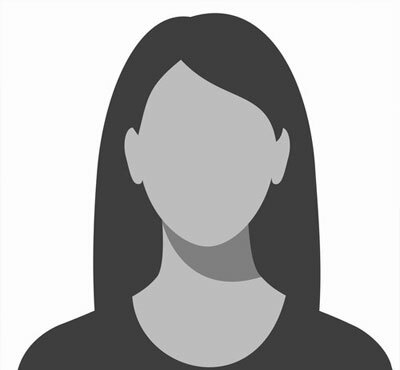 Her natural ability to connect and warmth and understanding allows for a wonderful in-store experience and usually a good chat!